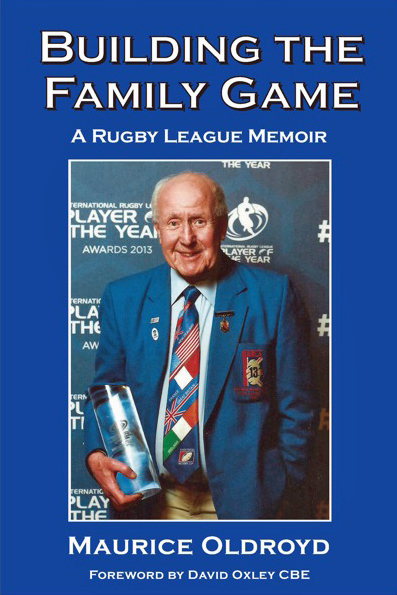 SPECIAL OFFER Building the Family Game - A Rugby League memoir by Maurice Oldroyd Maurice Oldroyd was one of the key people involved in the development of amateur rugby league since the foundation of the British Amateur Rugby League Association (BARLA) in 1973. He was the Association’s first full-time employee, and played a major role in its development until his retirement in 2000. 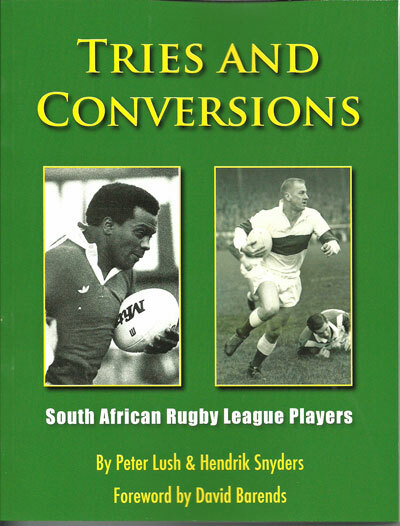 However, he then became the Association’s chairman from 2001 to 2005, and today is the Association’s patron. 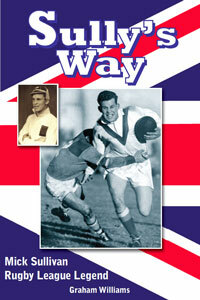 This fascinating memoir reflects on his life and involvement in rugby league until 1973, and: •	The formation of BARLA in 1973 •	Campaigning to end the discrimination that stopped amateur rugby league players playing rugby union •	Building the international game •	Winning funding for the development of amateur rugby league •	BARLA’s relationship with the RFL Maurice Oldroyd has been at the centre of amateur rugby league since 1973. 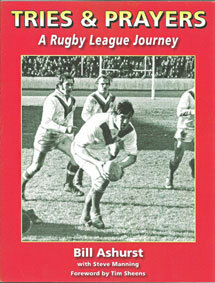 This well-illustrated, fascinating memoir is essential reading for all rugby league fans.